In a partisan world there are few reliable sources regarding elections. This book aims to change that. 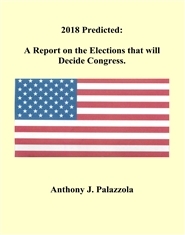 After many hours and months, Anthony J. Palazzola created this book to fill the void for political enthusiasts.